Published with the Museum of Indian Arts & Culture. 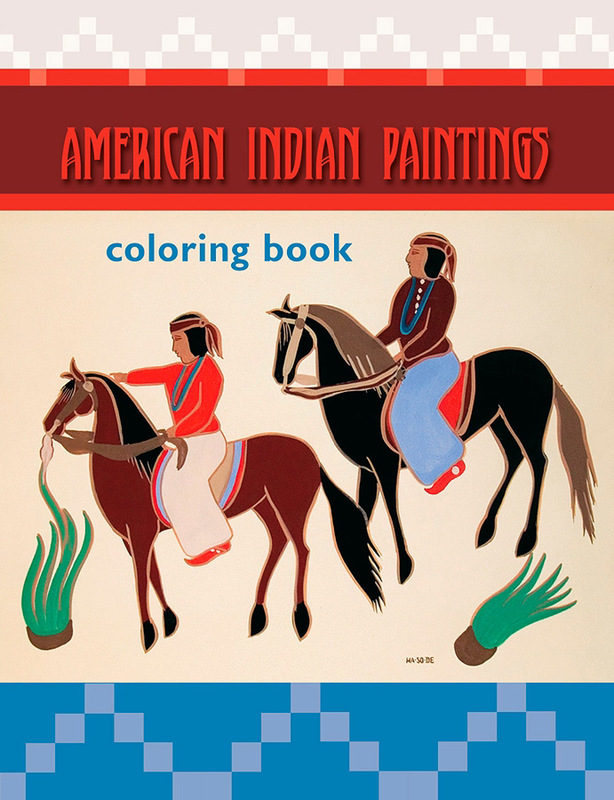 The twenty-one drawings in this coloring book are based on paintings created by Native American artists from the Apache, Hopi, Navajo, and Pueblo tribes (the Acoma, Hopi, Jemez, San Ildefonso, San Juan, Zia, and Zuni Pueblos). These artists were students at the Santa Fe Indian School in New Mexico. As you can see, their artwork was both traditional and modern in style. They painted American Indian ceremonies and dances and scenes from their daily lives. Animals and nature are important parts of Native American life, as are activities such as gardening and getting together to produce beautiful pottery and other useful crafts. The artists’ original color paintings are shown as small pictures printed on the inside front and back covers. You can copy their colors or create your own color schemes. The last two pages of the book are blank so you can make pictures of your own. Maybe you would like to draw and color some interesting scenes from your life. What are your connections with nature and animals? Are there special times when you work and celebrate with family and friends? 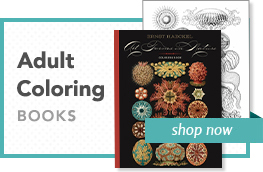 Have fun coloring and exploring!